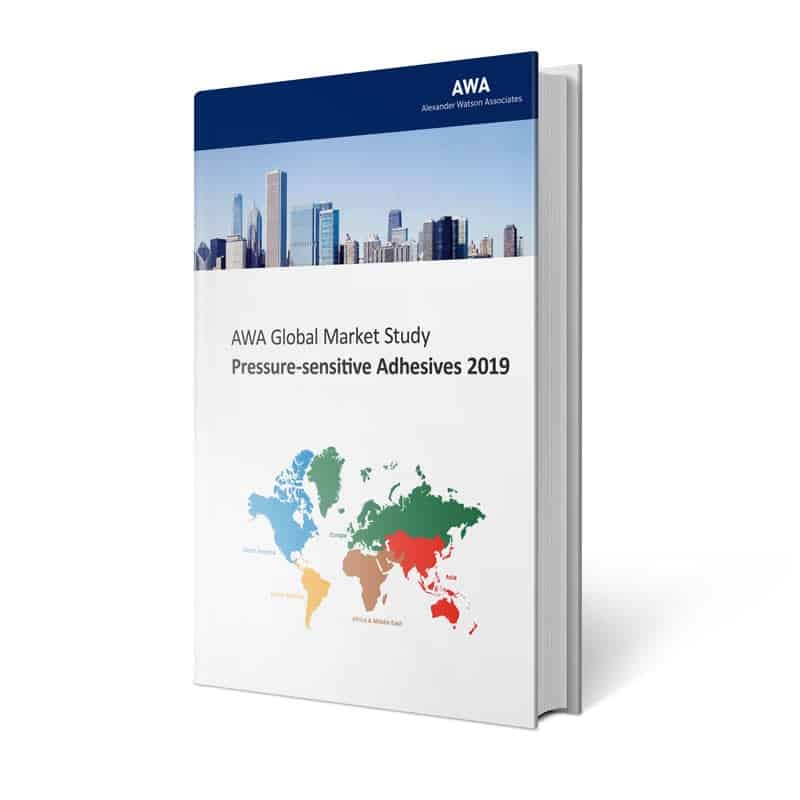 AWA Global Pressure-sensitive Adhesives Market Study 2019, provides an independent assessment of pressure-sensitive technology, and focuses on the major formulations used in pressure-sensitive laminates – solvent-based, water-based, hot melt, UV curable, and silicone. 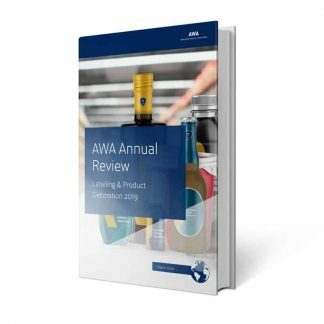 The study presents a detailed analysis on adhesives for laminate production in key pressure-sensitive market segments, including tape, labelstock, hygiene, graphic films, and medical. Detail is included for the global market as well as for regional markets. AWA Global Pressure-sensitive Adhesives Market Study 2019 uses the value chain as an important tool to analyze the market for pressure-sensitive adhesives.